If you are looking for a high level of protection and security, both ZenVPN and Trust.Zone are excellent choices, so you cannot go wrong no matter which one you opt for. However, if you wonder which one of these packs more handy features and offers better services in general, this ZenVPN VS Trust.Zone comparison can answer all of your questions and help you make the right choice. View our detailed comparison below and discover which service is one step ahead of its competitor. Trust.Zone is a VPN provider launched in 2014 by Trusted Solutions Ltd, a software company from Mahe, Seychelles, a safe haven for VPN enterprises. 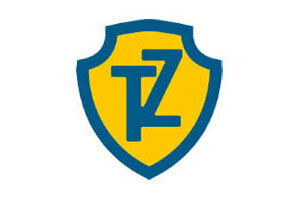 To learn more, read our dedicated Trust.Zone review.